stressing detail, quality and service. A Private Enclave of seven lots nestled beneath the Niagara Escarpment in the Tyandayga area of Burlington, Ontario. 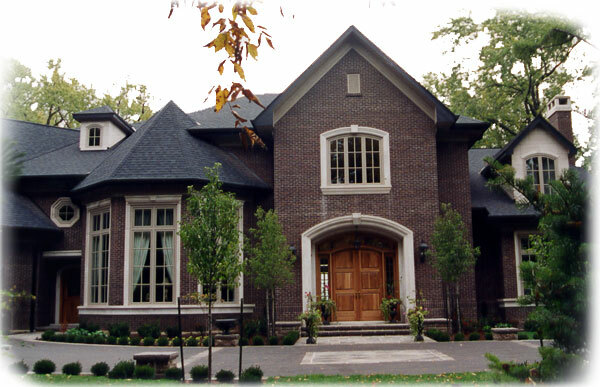 Some of our most exquisite homes in the Hamilton-Wentworth and Halton regions can be viewed within our Portfolio Section. Discover the full-spectrum of services provided by Jeffrey Robinson Construction in our Services Section. Most of all, dream of what your future home can be and contact Jeffrey Robinson Construction to make it a reality.